We buy wrecked cars of all types! We want that wrecked car you’ve got. Period. You’re trying to decide what to do after that little “oops” back in the winter on a rainy road. It’s more than you want to put into the old beater to fix it so it looks decent. Heck, the car wouldn’t even be WORTH what it would cost to fix it just to look reasonable again. We feel your pain. Got a wreck? Get cash. Whether it is an old bus, pickup truck, RV or wrecked car, we will give you FREE Towing along with the most cash for your trash! Call us today for a FREE QUOTE! 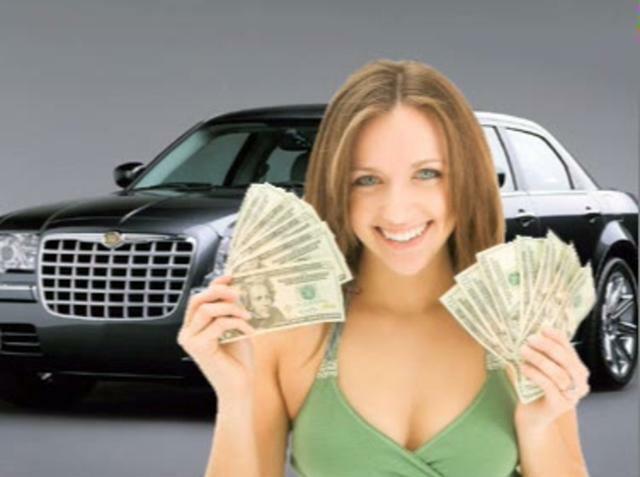 FreeCash4Cars.com is geared toward you, the seller. We buy your used vehicle top dollar, above what others are willing to pay for your vehicle. We buy classic cars, used cars, cash for clunkers and junk cars. All cars, not a problem and we will make cash offers within minutes! It is TOTALED. Will you still buy it? You betcha we will. The thing is that we don’t buy these vehicles for looks. It really comes down to the specific model and what may be usable or salvageable out of it. In many, many cases though, the only thing that wreck is going to be useful for is for the recycling weight. We will usually buy it and then we have to drain all the fluids, remove a few parts that the recyclers do NOT want, pull the tires (recyclers don’t take those) and then haul it off. Your fancy paint, your cool stereo, fancy seats – usually don’t make a bit of difference. Especially in the case of wrecked vehicles. We get a lot that are completely destroyed. We’ve seen some come through that look like they already VISITED the car crusher. So, just because it looks like a pile of metal does NOT mean no one wants that thing – because WE do. Find out why we are one of the biggest Raleigh auto recyclers! In most cases, we can offer you more CASH because we are more flexible and have our own drivers and tow vehicles. This allows us to offer FREE towing while the others want to charge you for towing and “removal” fees. All cars are wanted! Running or not! We are highly motivated car buyers and you will get an instant offer! We offer pickup 7 days a week and get you cash when we pickup your vehicle. Call us today for a FREE QUOTE! We offer Guaranteed Pricing and Free towing! We buy any unwanted, old, wrecked or scrap vehicles and pay top dollars for your vehicle.